Alternative Medical Solutions, located upstairs at 106 S. Mill St., is set to change ownership this week with the approval of the Local Licensing Authority. 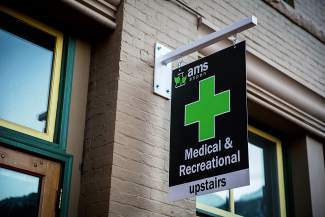 Alternative Medical Solutions, one of downtown Aspen’s seven recreational cannabis dispensaries, is set to change ownership for $382,000. Steamboat Springs resident Kenneth Porteous is scheduled to appear Wednesday before the Local Licensing Authority regarding his application to buy the business, located upstairs at 106 S. Mill St.
Porteous is the lone stakeholder in Midnight Snack Holdings, the name of the company making the purchase. He said last week that if the sale goes through, and he’s confident it will, that he’ll eventually change the shop’s name and seek a ground-level location. This is Porteous’ first crack at running a pot shop, but he has experience in the cannabis industry. 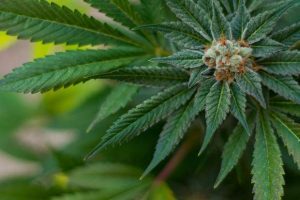 In February, the Oak Creek Town Board approved his application to build a marijuana-cultivation facility. 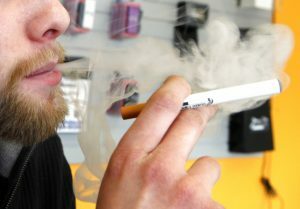 He also has a license to make marijuana-infused products. City records show Porteous is receiving a loan for the entire purchase amount. The sellers are Michael Lluria, Charles Karnes and Benjamin Bayko. Alternative Medical Solutions also sells medical marijuana products. Its recreational store opened in October 2014; the medical shop opened in October 2009. Combined, they take up nearly 1,500 square feet. 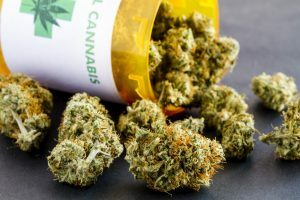 Earlier this year, Denver-based Greenwerkz closed on its $8 million acquisition of the Green Dragon Cannabis Co., which comprised the Aspen shop and two Green Dragon stores in Glenwood Springs. 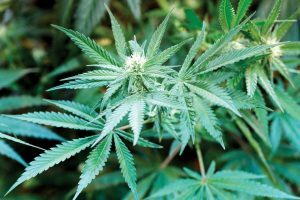 The deal also included a 16,000-square-foot cannabis-cultivation facility in Glenwood.